Hey all! I hope your new year is an amazing one so far! 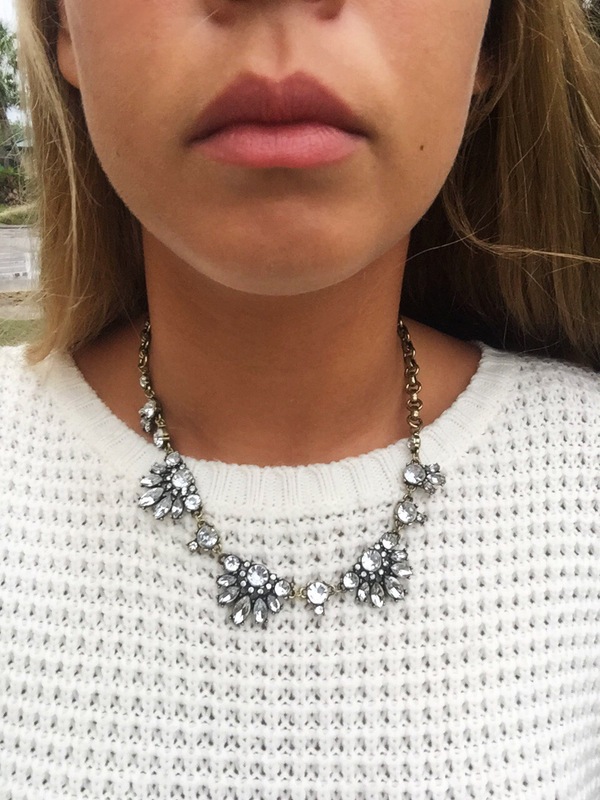 If not, then hopefully this free month of rocksbox jewelry will make it a little better! Just use the code: aroonxoxo at checkout. Awesome!! 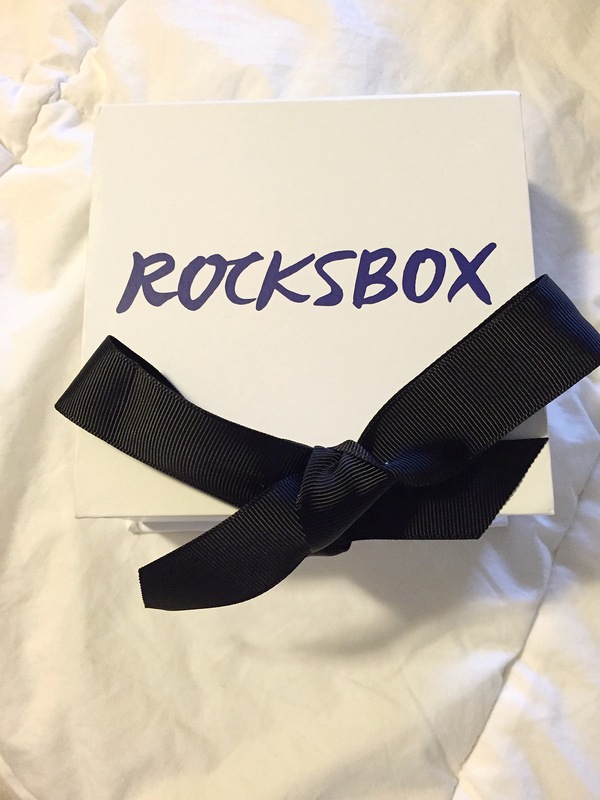 Love Rocksbox!! Happy Monday, love! !